Paintball is most sought after activity this outdoor sport demands both physical and mental endurance to outwit the opponent. 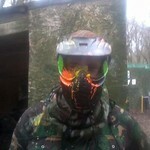 Paintball is designed to suit everybody from stags hens corporate groups to fun seekers. Try your hands on this thrilling game if you love adventure. To include all equipment 300 paint pellets free tea and coffee. 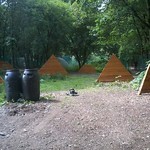 A half day or full day at the paintball site using the very best of equipment. Safety is a priority and everybody is equal in paintball. 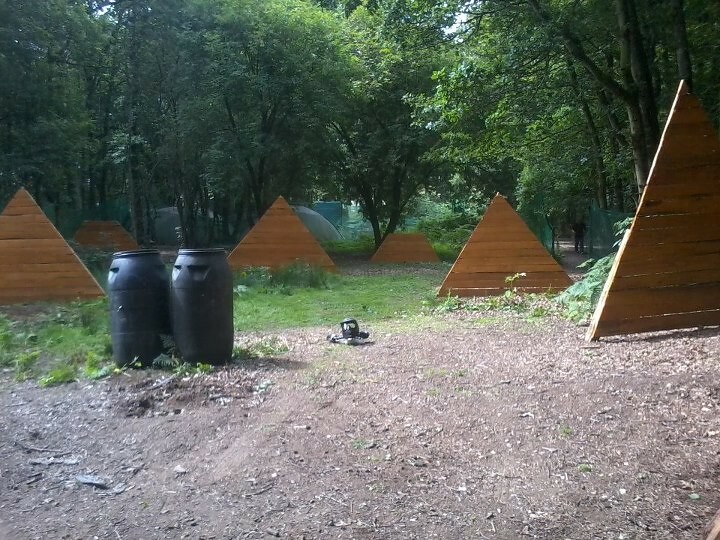 This site has been designed by professional with the village fox holes speedball and the bridge and hill. 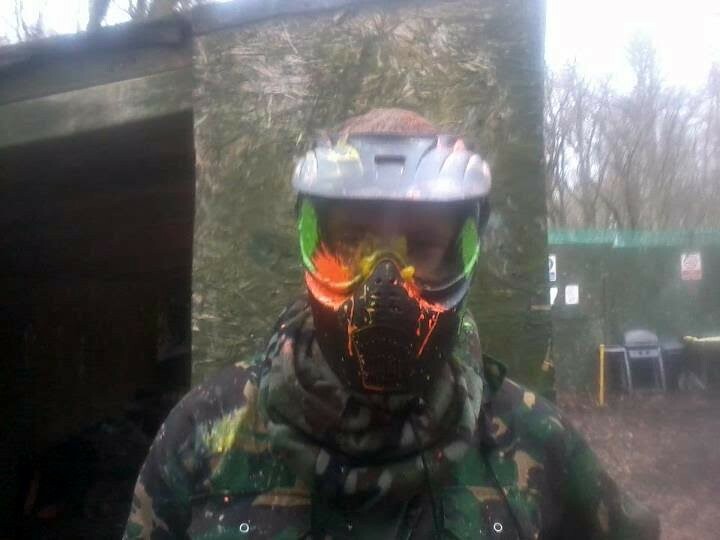 Safety is a priority and everybody is equal in paintball.